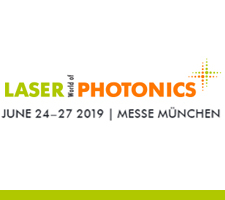 Visit Prior Scientific at Laser World of Photonics in Munich, Germany. You can find us in Hall A2 Booth 114. LASER World of PHOTONICS,the world’s leading trade fair for photonics components, systems and applications. Together with the World of Photonics Congress, it unites research and industry and promotes the benefits and further development of photonics.